H1N1 (Swine flu) symptoms are similar to the symptoms of regular flu and include fever of over 100.4°F, fatigue, lack of appetite, and cold. Some people with swine flu have also reported runny nose, sore throat, nausea, vomiting and diarrhoea. But these symptoms do not necessarily mean that you are infected with swine flu. It may be even normal flu. So do not panic immediately. Go to your nearest testing centre to verify whether you are infected with the virus. 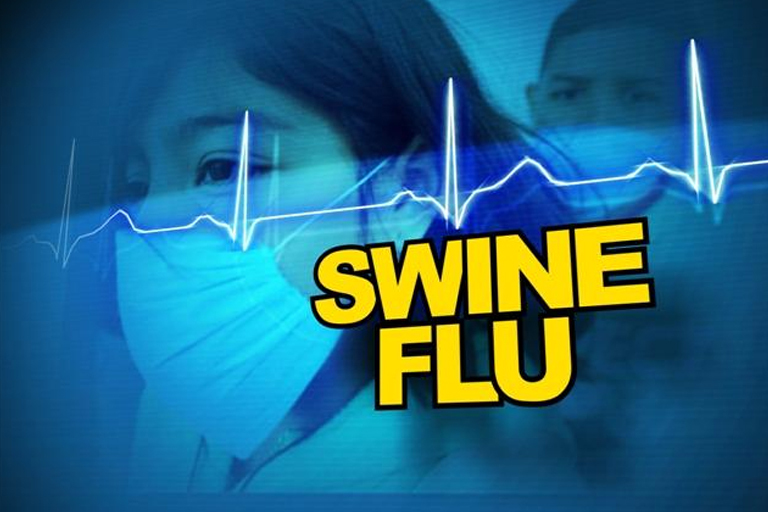 The swine flu virus is highly contagious, that is it spreads from person to person. In the last few days it has been spreading wildly throughout the country. Initially, there were just a few cases in India. But after that, new cases are being detected everyday in different cities. After Hyderabad, Pune, Mumbai the virus is slowly spreading to smaller cities like Nashik. The virus spreads through the droplets that come out of the nose or mouth when someone coughs or sneezes. So basically, you need to avoid going to crowded places. Homoeopathy is a natural system of medicine and it works by stimulating body’s natural resistance. It is basically a preventive science. There are records to show that epidemic of Cholera in Europe was once controlled by Homoeopathy alone. It is also well known that even before the discovery of microscope homoeopaths had discovered remedies to prevent many epidemic diseases. Homoeopathy offers effective cure to Swine Flu without any side effects. Based on the symptoms found in various patients the swine flu can be prevented using INFLUENZINUM 200 one dose and ARSENIC 30 every morning, GELSENIUM 30 every evening for a week. Being free from side effects homeopathy is boon to humanity and with its cost effectiveness to the teeming millions of a poor nation like India, the government authorities should freely use these medicines in times of crisis. Avoid going to crowded places such as restaurants, shopping malls, cinema halls etc. Try to maintain hygiene by washing your hands frequently with an anti-bacterial soap, have a bath twice a day & keep yourself clean. Naturopathy believes that a body with good immunity can fight any virus. So it basically advocates maintaining a healthy & balanced lifestyle. Exercise regularly & keep yourself fit & make your body resistant to viruses.